Grammy Winner Raphael Cruz Reaffirms his commitment to Latin Jazz! Latin Jazz Network is a project dedicated to the advancement of Latin jazz and its creators. 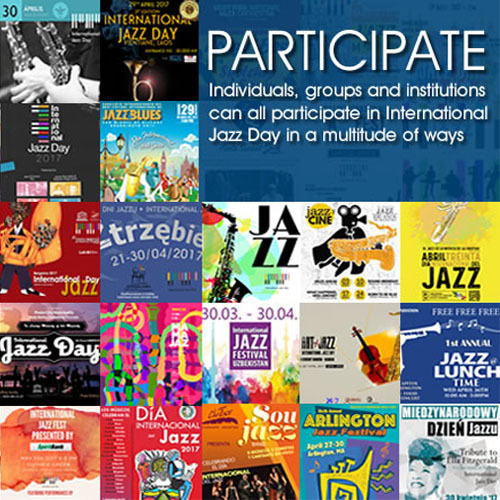 Since 2000 LJN has been spreading the word about this wonderful music known under the umbrella term: LATIN JAZZ.